From compacts to mirrorless, through to Digital SLRs and smartphones, we explain the different types of camera that are available so you can make a more informed choice when making a purchase. Choosing a digital camera can be quite confusing, but after having a read of this quick guide, you should be in a much better position to choose the right camera for you. Popular types include compacts, bridge, mirrorless and DSLR cameras and these are the main types we have covered below. Plus, we've listed action cams and smartphones as these devices have drastically grown in popularity among the photographic community over the last few years. As well as the cameras listed, there's also medium format (see the Pentax 645Z or Fujifilm GFX 50S which is a medium format mirrorless camera), rangefinder (see the Leica M10), large format, pinhole and plate cameras which are considered more specialist and not in the realms of this beginner's guide. If you still have questions that need answering, have a look at our more in-depth buying guide to help you find the right camera for you. Compacts are basic cameras which allow the user to simply point at a subject and take a photograph. Compacts are generally designed to be easy to use, smaller and fairly inexpensive. They're great for the beginner who wants to simply learn how to frame and capture an image first before taking control of how the image is created. They're good for basic holiday or friends/family snaps and are a popular choice for those who just want to be able to click a button and take a quick picture with very little fuss. 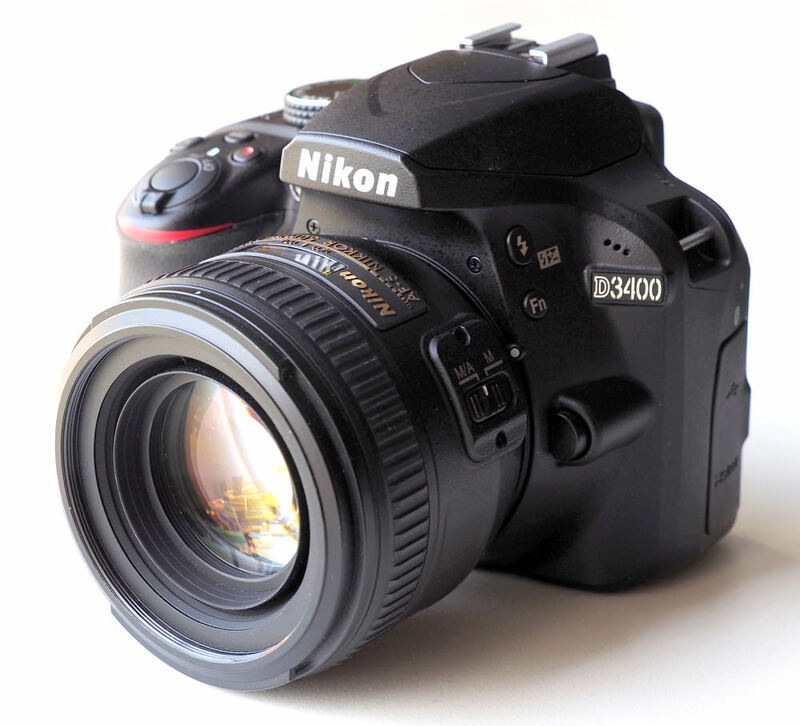 If you're planning on using a compact camera in low light conditions, for fast-moving events such as races or for other work that the 'happy snapper' wouldn't be taking, you may want to consider buying a camera that gives you more control and these fall under the 'serious compact camera' category. 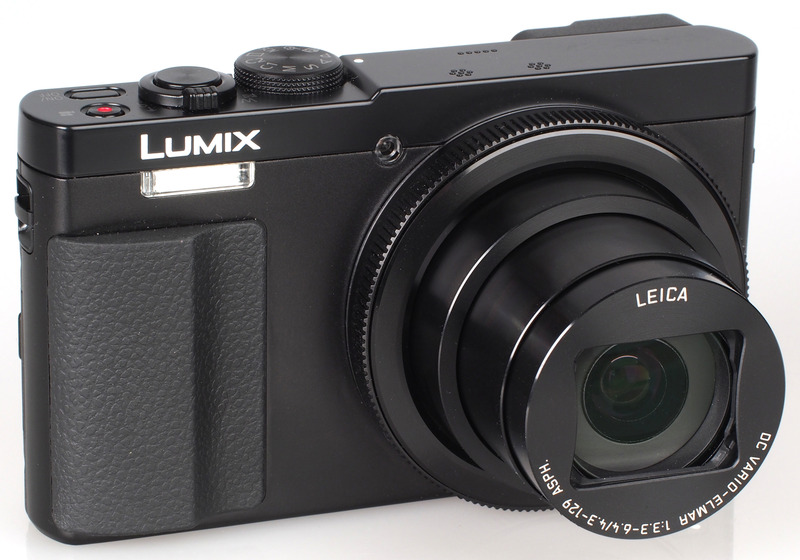 A bridge camera looks like a DSLR but has similarities to a compact. As compacts do, bridge cameras have a lens that can't be removed but they do give you more control over features than a compact camera does. Bridge cameras are good for people who want more control than a compact can give them but don't want a camera quite as complex as a DSLR. They tend to feature full manual controls, a long zoom, and a solid grip like a DSLR. If you're not looking to simply point & shoot and you want even more control than a bridge camera can give you then you need a DSLR. DSLR lenses can be changed to help you take the best image possible. For example, if you're taking an image of a Lion but you don't want to disturb it or better yet, get close enough so you turn into its dinner, instead of using a standard lens you may want to opt for a long/telephoto one. This lens will make the Lion appear closer without you having to get so near to it. A DSLR will also let you take complete control of your camera, changing the settings of the camera to help take that perfect picture. This could be taking control of the shutter speed to capture that fast moving car, changing the ISO to shoot at a rock concert or adjusting the exposure so your snow-covered scene doesn't appear dull and grey. 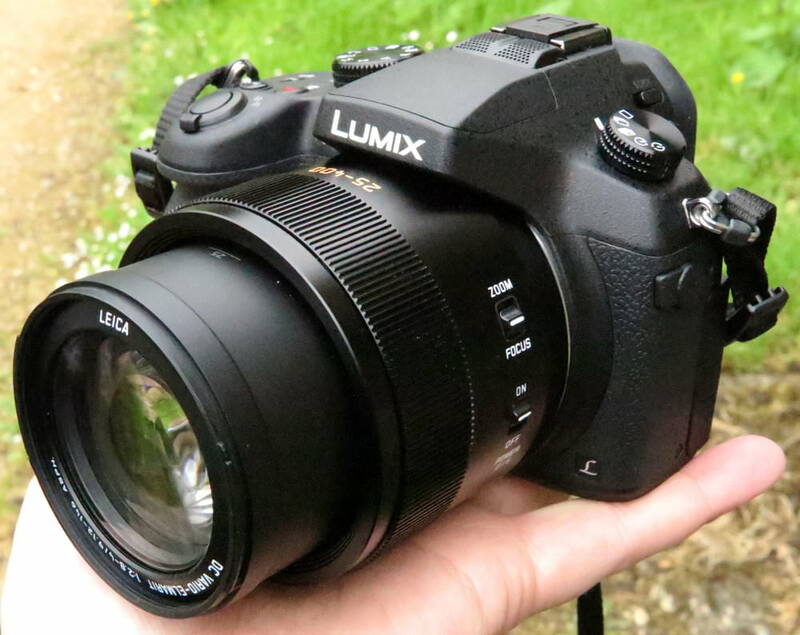 These cameras offer larger sensors than compact and bridge cameras, and also offer the ability to change lenses, whilst being much smaller than Digital SLR cameras. Olympus and Panasonic introduced this type of camera under the "Micro Four Thirds" system and then the Samsung "NX" series (now discontinued) and Sony "NEX" series (now known as the Sony Alpha range) followed. 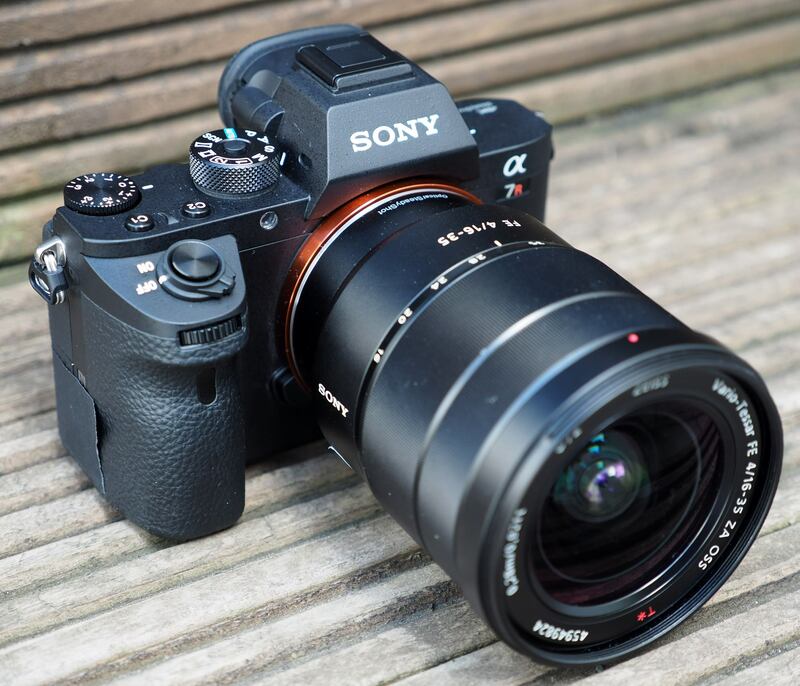 We have a couple of guides on mirrorless / compact system cameras that will give you more information on which are the best and what price they're available at. 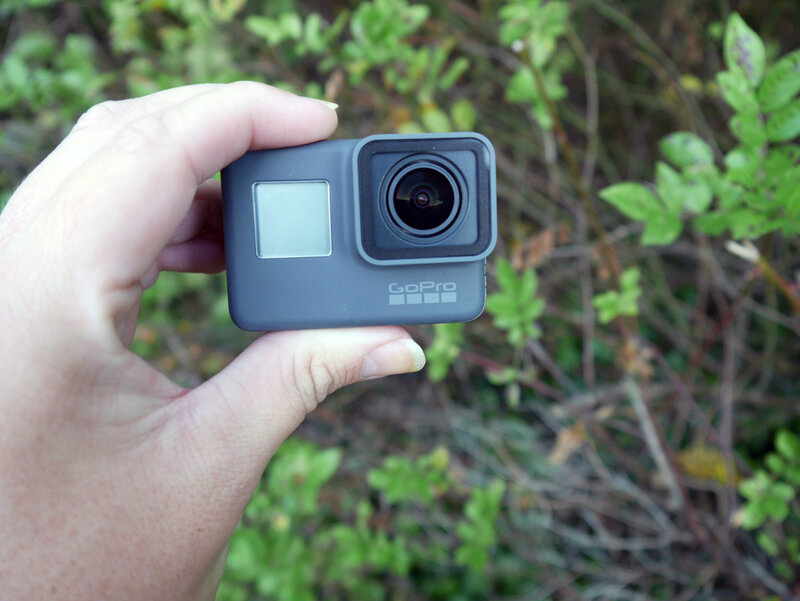 Action cameras are compact, can be easy to use, and are designed to be attached to a number of different surfaces, whether you want to record yourself driving, riding a bike, surfing, paragliding, or more. Most of them are waterproof or have waterproof cases available so that you can use them underwater or in places where they might get wet or dirty. For more information on action cameras, have a read of our 10 Best Action And 360 VR Cameras top list. Cameras in smartphones have come a long way over the last few years, with a number of features that have greatly improved the quality of images produced by smartphones, including optical image stabilisation (OIS), larger sensors, bright lenses, and even optical zoom making them even better for photography. The photographic capabilities of smartphones has become such a massive selling feature, that many premium smartphones now support shooting "raw" images, so you can take complete control over image processing. If you need a little more information on what to look for in a good smartphone camera, we have the perfect guide for you: 18 Things To Look Out For In A Smartphone Camera. We also have a list of our top camera phone recommendations and another list that features smartphones that won't break the bank but will still produce cracking photos. Still Not Sure Which Camera Is For You? If you're still struggling to find the right camera, have a look at our buying guide which is designed to help you figure out what is most important to you and as a result, which camera is best for you.